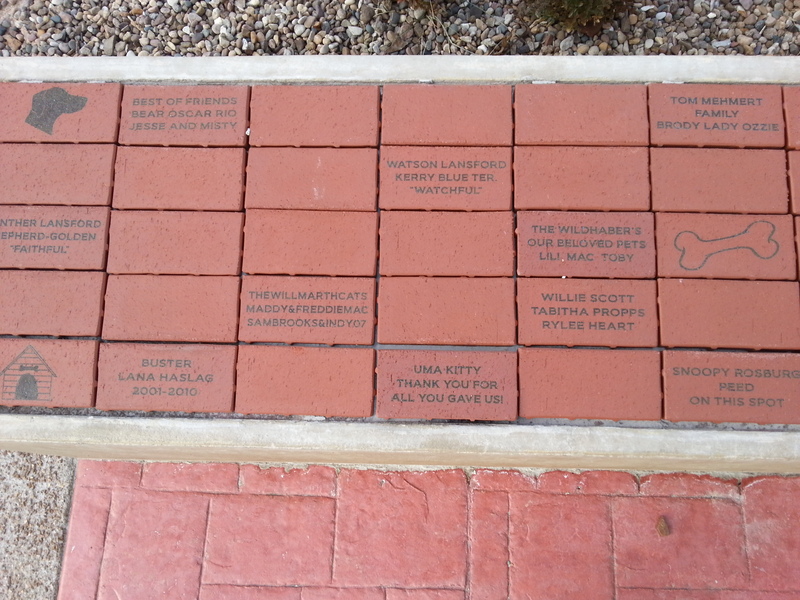 You may purchase a paver for $100, and personalize it with up to 3 lines of text. 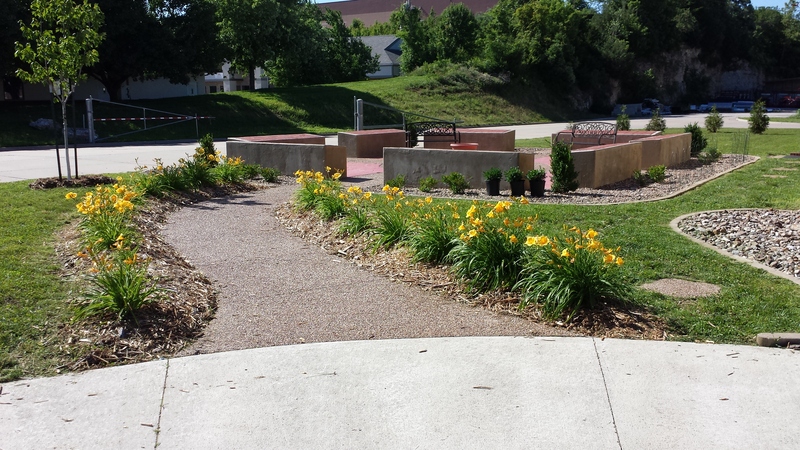 The pavers are placed in our beautiful courtyard. 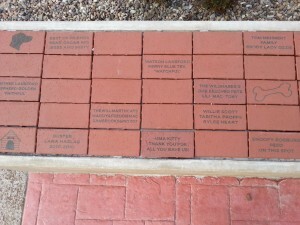 You can personalize the paver with the message of your choice: Family names, pets’ names, memorials, business names, etc. 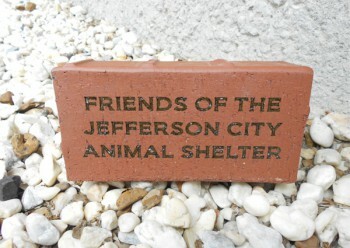 Click the link below to download and print the Brick Donation form.